We've decorated this pair with Classic Swarovski Crystal Clear gemstones and added our Popular heel design "Angel Wrap" as shown ....Fabulous! Brazil 36 or US 6...9.25"
Brazil 37 or US 7....9.5"
Brazil 38 or US 8...9.75"
Brazil 39/40 or US 9/10 ..10.25"
Brazil 41/42 or US 11/12...10.75"
Nobody does Crystal Sandals like we do! 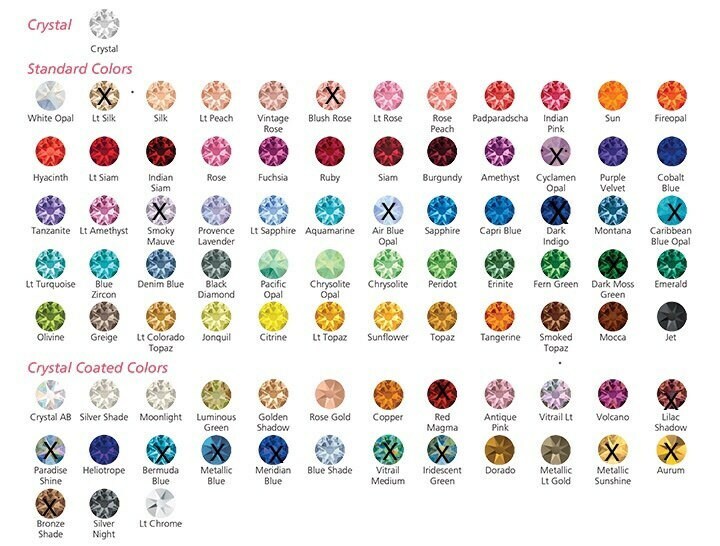 **Want another crystal color? We carry in stock +80 Swarovski shades....Ask us! WE MADE LUCKY GALS VERY HAPPY WITH OUR BRAND!